Smartphones have become a ubiquitous part of our daily lives. They’re often the first thing we touch when we wake up in the morning and the last thing we look at before going to sleep at night. With these devices playing such an important role in our lives, it makes sense for your workplace to create a cell phone policy. An effective cell phone policy should balance your business’s needs with the needs of all employees. 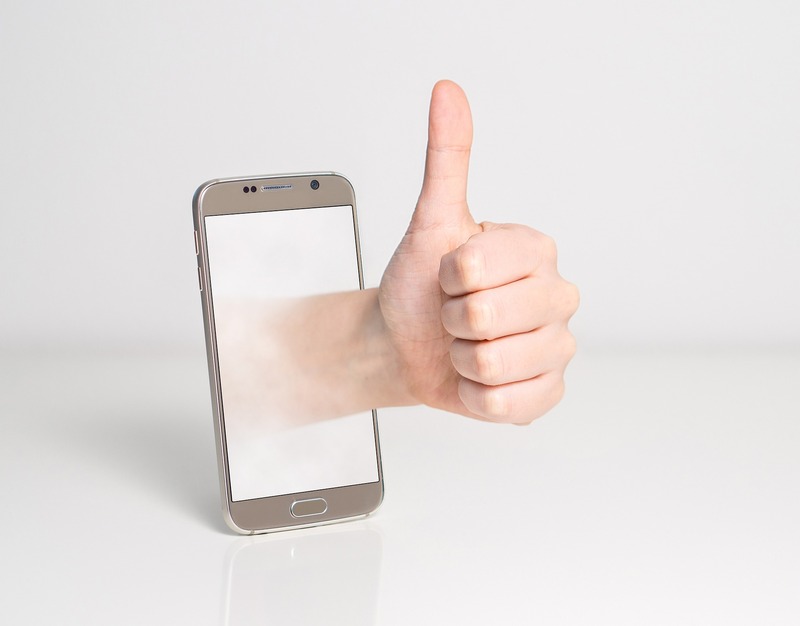 While the ultimate responsibility for crafting a cell phone policy rests on your shoulders, your efforts will be more effective if you consult the right people. Arrange a meeting with managers, who will know the challenges they face when dealing with employees and cell phone usage; IT staff, who are familiar with cell phone technology and how it works with your company’s e-mail server and data systems; and your lawyers, who are familiar with potential legal ramifications of policy rules. Talk about the company’s existing cell phone issues, like excess noise in the office and employee distraction, and how your policy might address these problems. Also consider the work different departments do and the mobile capabilities they might need to operate efficiently. One of the first things to consider when determining your business’s cell phone policy is which cell phones people can use at work and which ones they can’t. 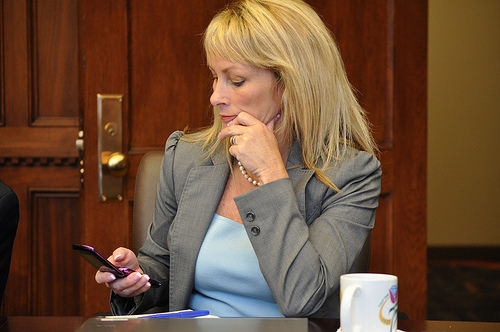 Many companies have a bring your own device (BYOD) policy, which allows workers to use their personal smartphones and other technology in the office. While this is an affordable option, it increases the chance that your workers may be distracted by the games and other personal apps on their phones. Your workers need to understand when they can reasonably use their cell phone and when they should not. What constitutes reasonable and unreasonable use may depend on your workplace and each employee’s expected output. For example, office environments may have more liberal workplace policies than more dangerous workplaces in the construction or mining industry. Most workplaces allow employees to take calls related to personal emergencies. Some workplaces may also think taking and making calls to family members is always reasonable, while other businesses may set limits on when these calls can occur and their duration. Chatting with friends, especially when deadlines or looming, or using a cell phone during a meeting may constitute unreasonable use. Your phone policy should make clear not just how employees should use their smartphones, but what happens when they break the rules. Punishments should vary depending on the severity of the offense and the number of past infringements. Small and first infringements may be resolved with a warning. More serious or repeated infringements may see staff members only allowed to use a cell phone for work purposes or losing their cell phone privileges entirely. Very serious or repeated infringements may require termination of an employee’s contract. Keep these principles in mind, and you should be able to create an effective cell phone policy that balances the needs of your workplace with the needs of the people in it. Once you’ve created your policy, make sure every employee reviews and signs it as a signal of their compliance. You may also like to offer additional training in correct cell phone usage to ensure everyone understands the new rules.